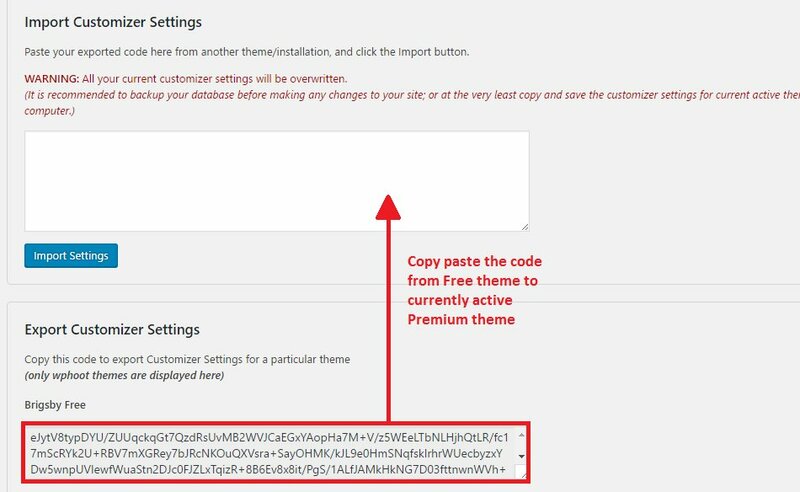 Installing your theme is pretty easy! 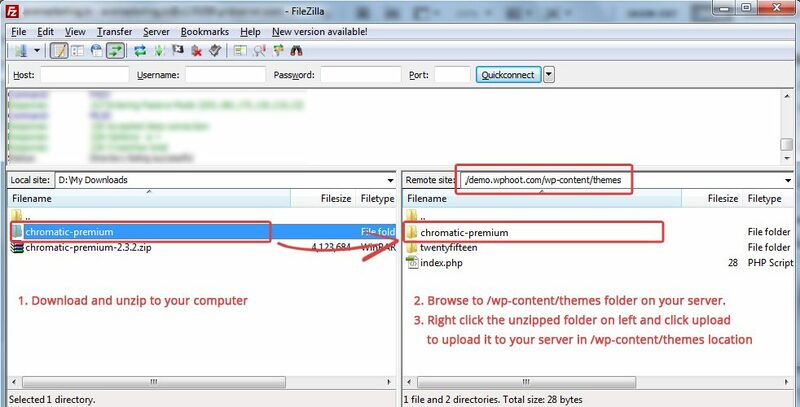 After downloading you should have the unos.zip or unos-premium.zip file depending upon your version. 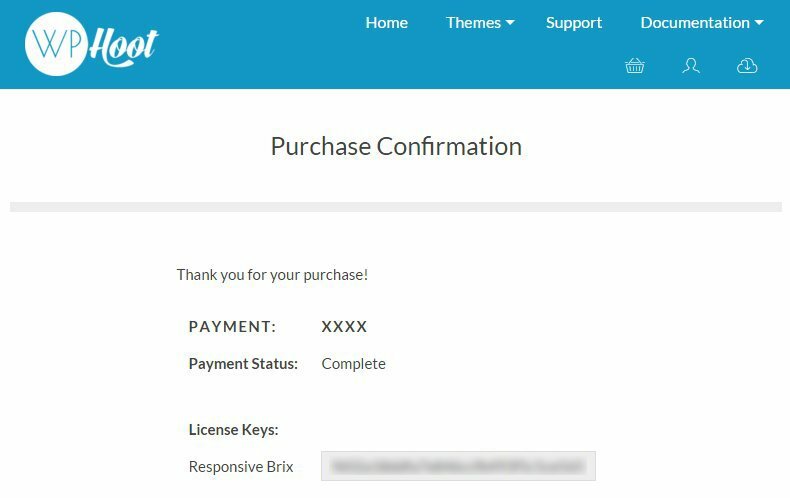 This is your main theme file which contains all of the required templates and images required for the theme to function properly. Unzip unos.zip or unos-premium.zip on your computer. 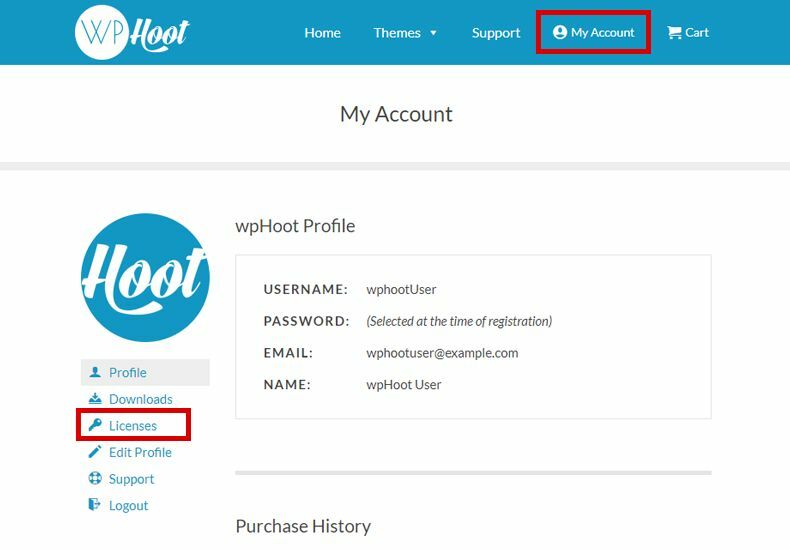 HootKit is a wpHoot plugin which adds various functionalities to Unos theme such as widgets, sliders and 1-click demo installation. 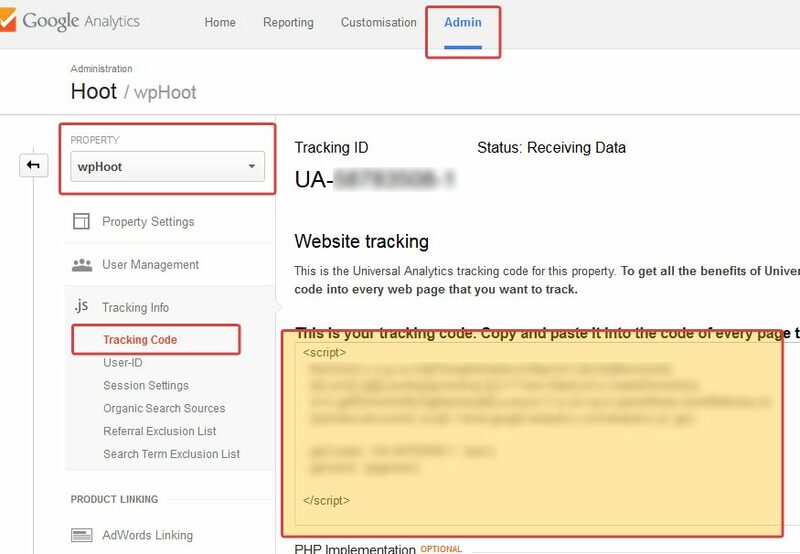 It is highly recommended to install HootKit plugin to maximize Unos's potential. HootKit sliders and widgets were developed and styled specifically for Unos theme, so they fit Unos perfectly. Unos can display small descriptions below each menu item label. To enter menu item descriptions, make sure Descriptions checkbox is checked in Screen Options dropdown at the top. Unos comes with various header and logo options. 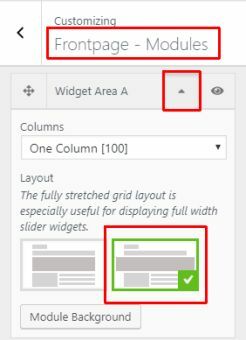 You can select any of these options to create multiple combinations of unique looking headers. Unos theme comes with a Frontpage which is made up of several widget areas and sliders. You can easily arrange them in any order, and apply backgrounds/parallax effects to them. Please install the HootKit plugin to activate various widgets that come with Unos theme. 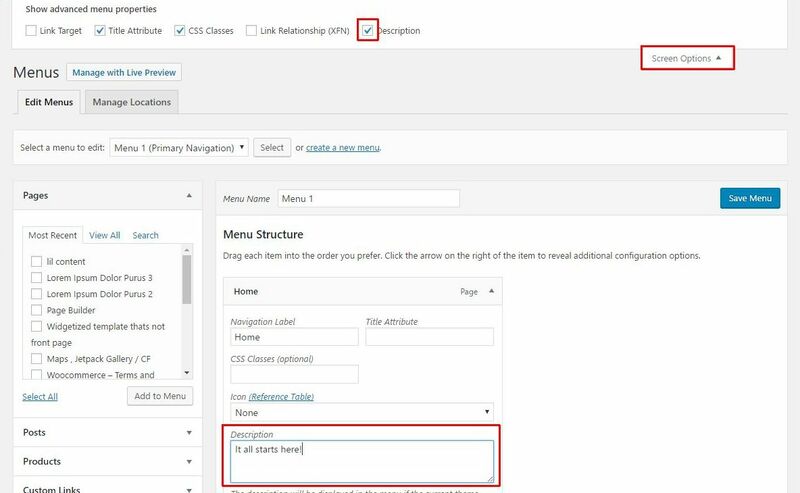 If you do not intend to use Unos on a specific domain anymore, or if you are changing domain names, you can deactivate a license for your domain right from your wp-admin > Appearance > Hoot Theme Manager. Developers Note: Unos framework automatically detects a child theme and adds its stylesheet along with the main parent's style.css using proper priority. This ensures compatibility with certain plugins and dynamic css. Download the sample Unos child theme from above link to your computer. Lightbox gets activated automatically on installing Unos Premium. By default it opens all links pointing to images (.jpg .jpeg .gif and .png) in a standalone lightbox. 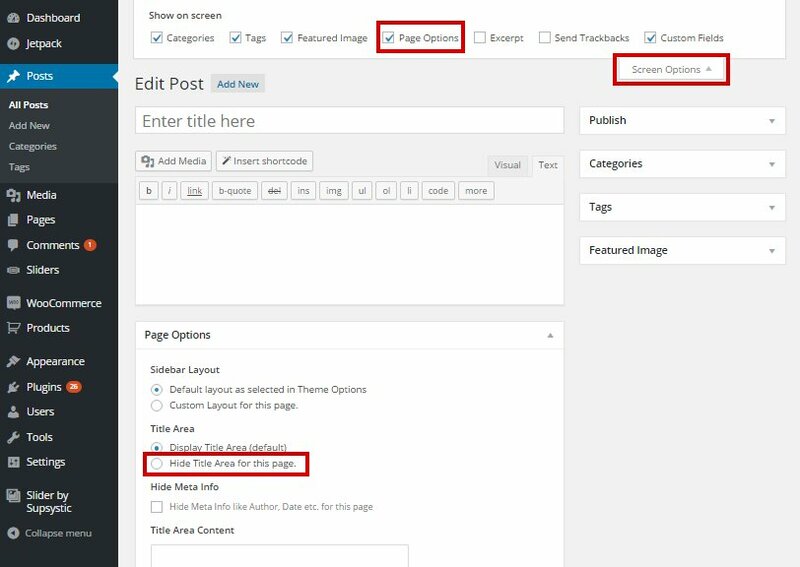 When you create WordPress Galleries, Unos's Lightbox automatically converts the links to a lightbox gallery. 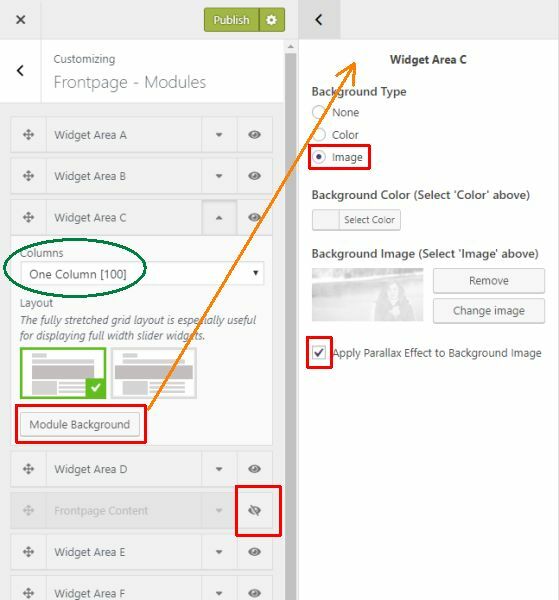 Just make sure your gallery images link to Media File in the dropdown. 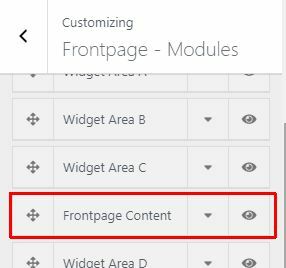 Unos Premium lets you display a custom page for the default 404 Not Found page.